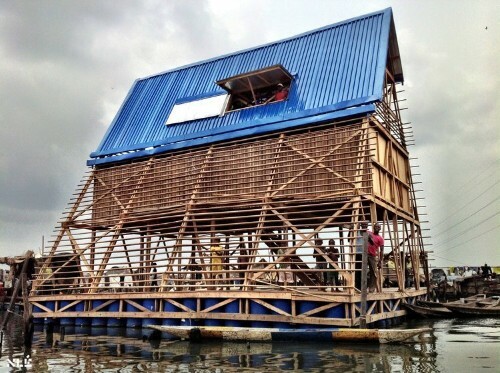 It can be a floating school in an impoverished region, like the one in Lagos, Nigeria. Or it can be a school that's blind to gender, like Egalia, in Stockholm, Sweden. Keep scrolling to see what the future of education can, and probably should, look like.